It’s always surreal finding yourself being the one interviewed, as opposed to doing the interviewing. 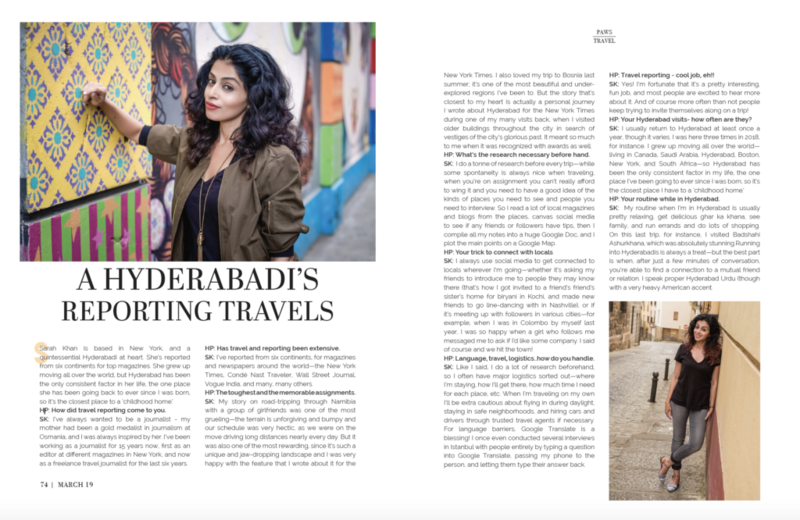 I was pleasantly surprised when Hyderabadi magazine Hyderabad Paws asked to feature me in their March issue, asking me questions about traveling, writing, and Hyderabad—all of my favorite things. 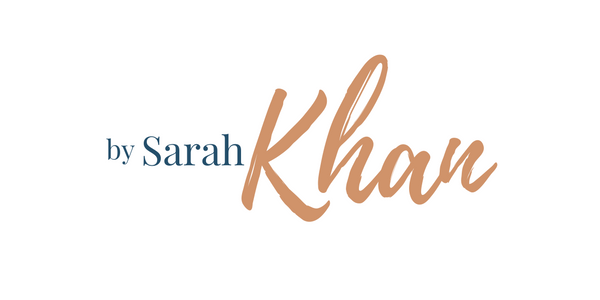 Read the Q&A, which includes pictures of me by Pooja Dhar and Sam Reinders, here.